When you have your home for a long time, naturally, you may get tired of its style and decoration. You may want to change it by painting the wall in another color or buying new furniture. It's not so difficult if you want to have a new style for your home. But when you want to add something like an additional area, then you have to spend some time to plan it. You can expand your home within your budget and you can even do it on weekends. The goal is not to spend a lot of money and time. If you do not know how to proceed, we have came up with seven ideas on a small budget to expand an area in your home. 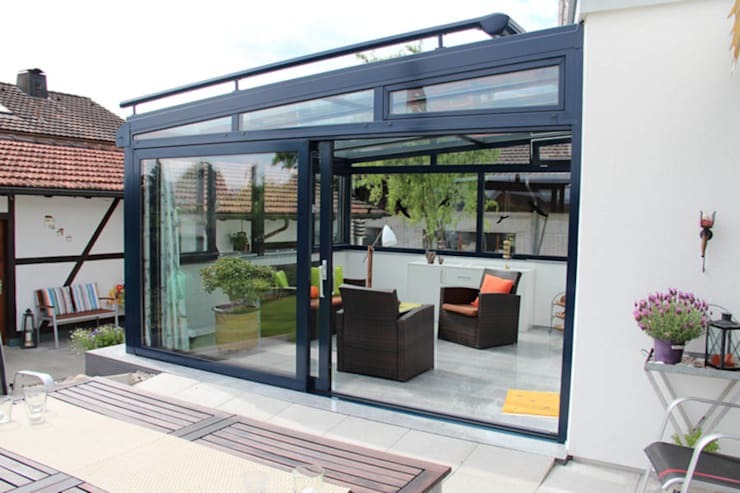 Why not build an extra room like a terrace that extends from the living room or the dining room, so that you enjoy some fresh air? This concrete terrace is the perfect choice. Imagine how you can add a variety of decorative details, such as potted plants, furniture, lighting, and so on. Are you looking for a quick and easy way to expand your home area? You only need glass sliding doors and PVC or aluminum frames, some stylish seats, and decorative objects. 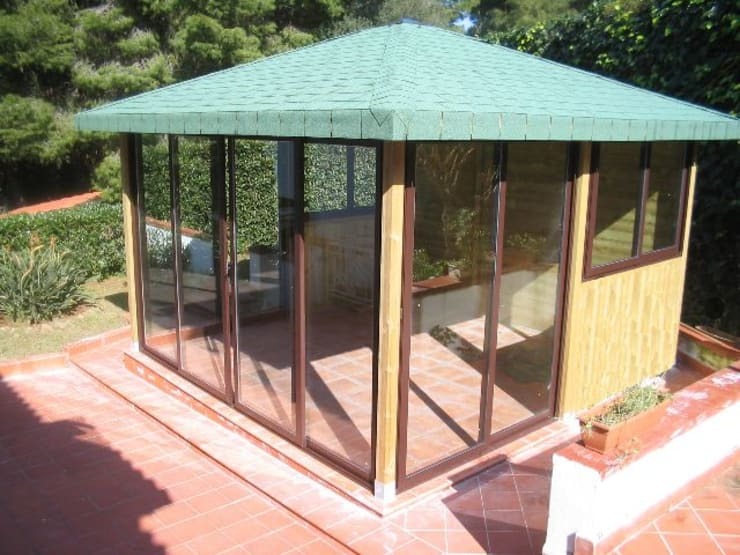 Then you can assemble them on your terrace to create a chic glass house. You can enjoy winter and summer in this space, or stay here to relax and enjoy the rainy day scenery. If you need help, our experts will be happy to provide you with advise! You do not need to disassemble your walls to get more space. 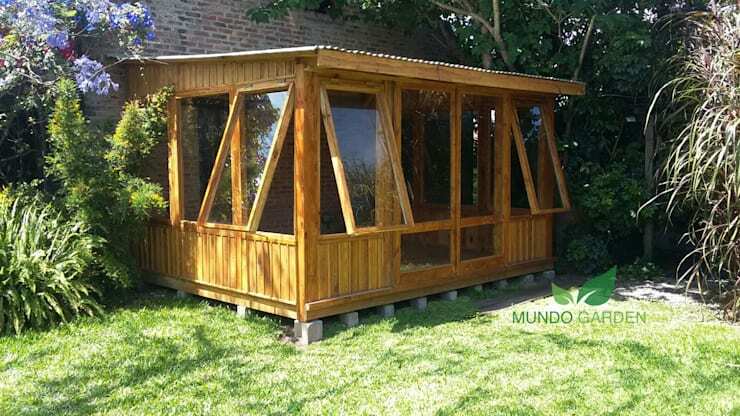 You can build a wooden hut in the garden and it's very easy. Since the base is made of concrete blocks, the structure is very stable. And if you want to move it to another location, this cabin is also very easy to disassemble. If you are lucky to have double high ceilings at home, then you can plan the vertical space well. Do you want it as an extra bathroom? Or perhaps the children's dedicated game room, or maybe other living areas? 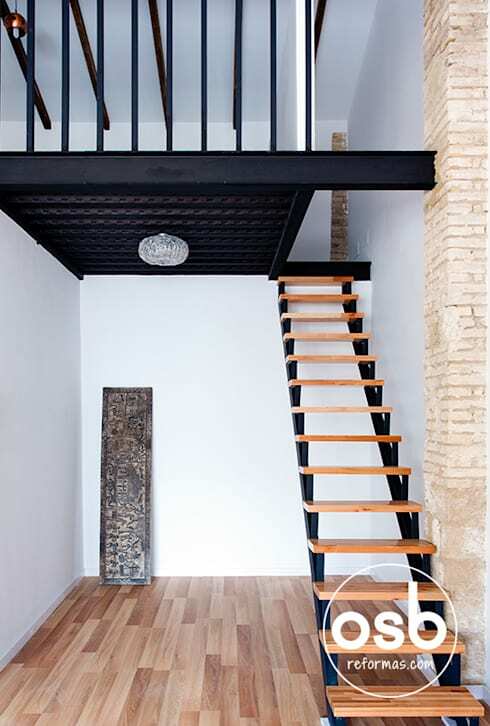 What you need is to install some planks on the metal frame or beam and link them into stairs or ladders, then you can get an extra attic room! Do you want to enjoy a quiet and a secluded life? A green space or a greenhouse can make your dream a reality! Get inspired by this space where ceramic tile floor combines with a glass, aluminum, and wood door frame. There's also a simple roof structure to complete a separate space. Not every expansion of the space needs to be large. 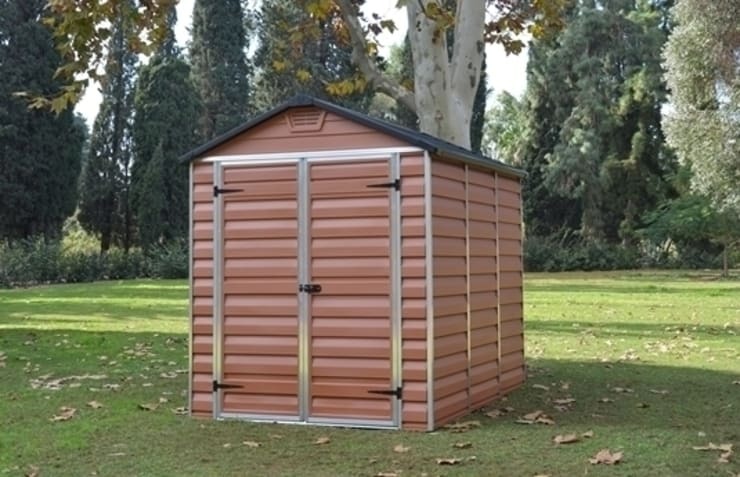 A metal or a preset storage shed can provide you with enough storage space. This is also one of the cheapest ways. You can store all the necessary equipment in the garden, so that the garden looks neat. 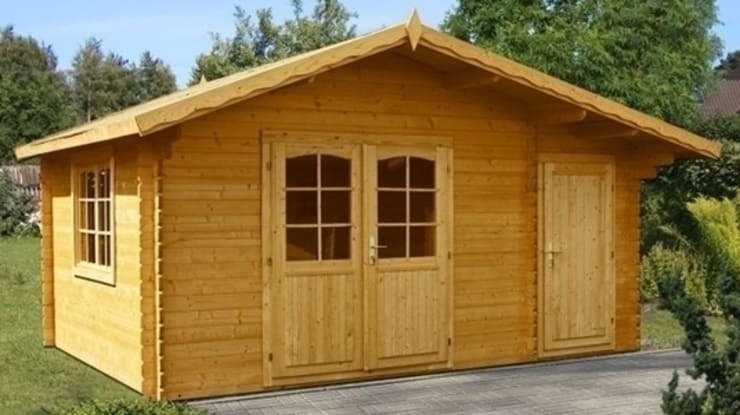 Wooden huts can be used as children's play area and as guest room for visitors. The independent design provides good privacy. But even if it's a game house and the children have their own space, it is still within the reach of the parents. Extended reading: 43 furniture design you can copy on wood pallets. Which one is your favorite? We'd love to hear from you below!